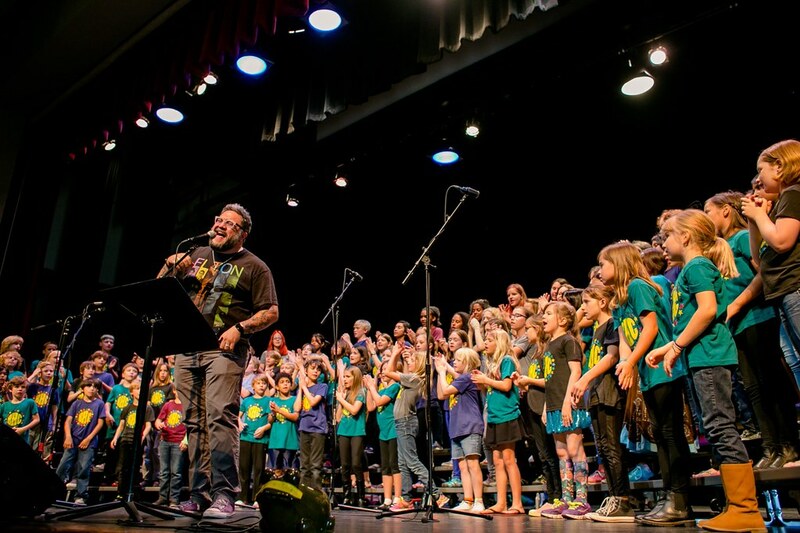 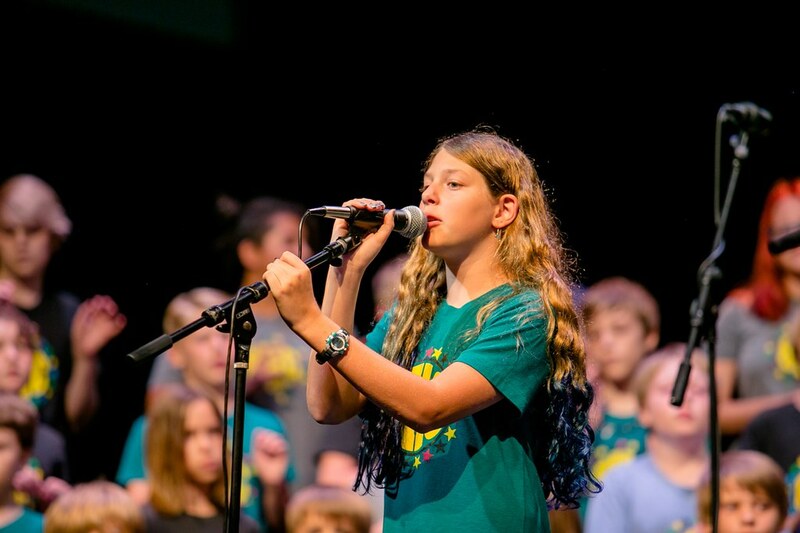 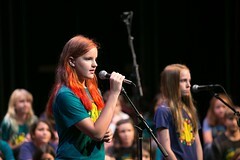 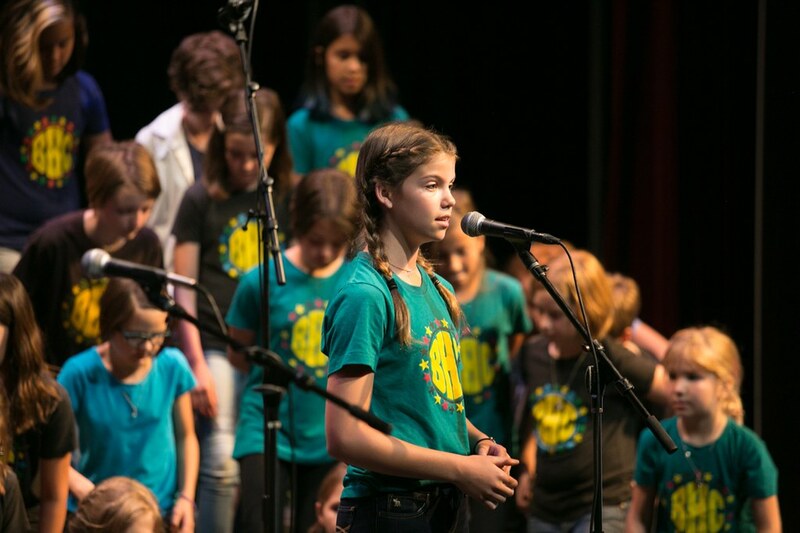 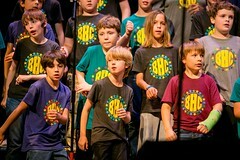 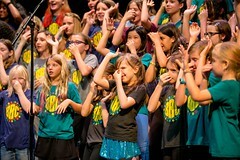 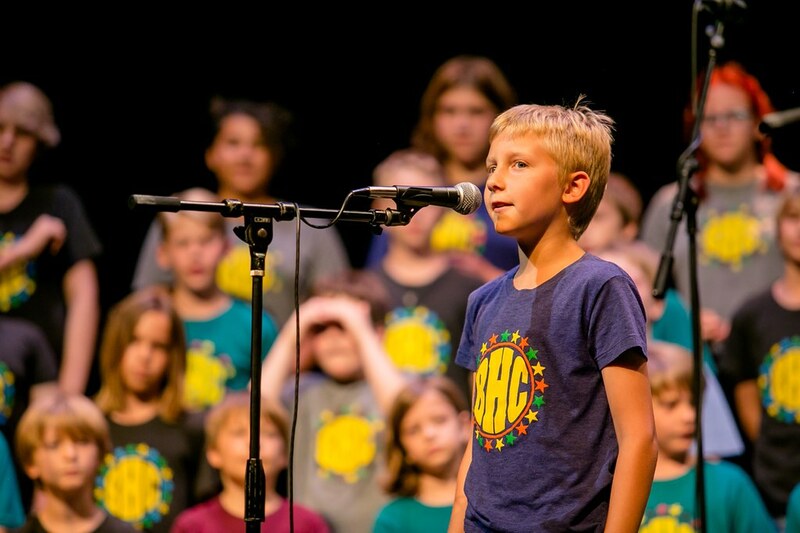 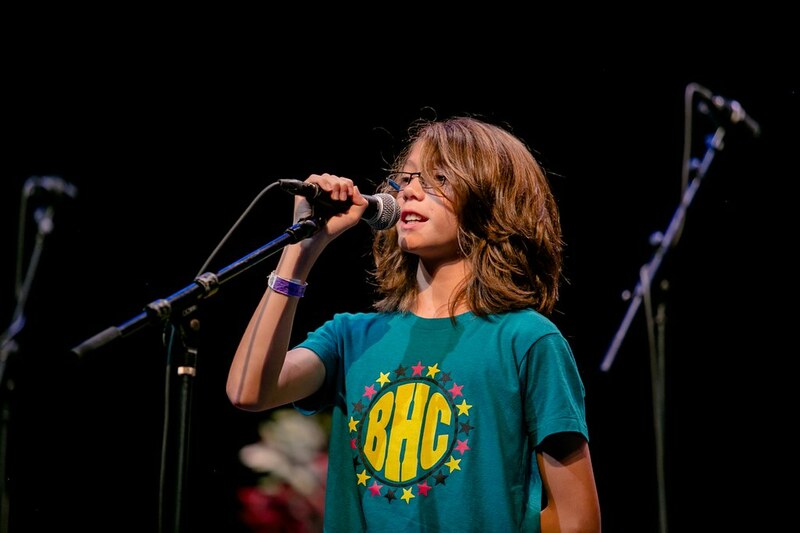 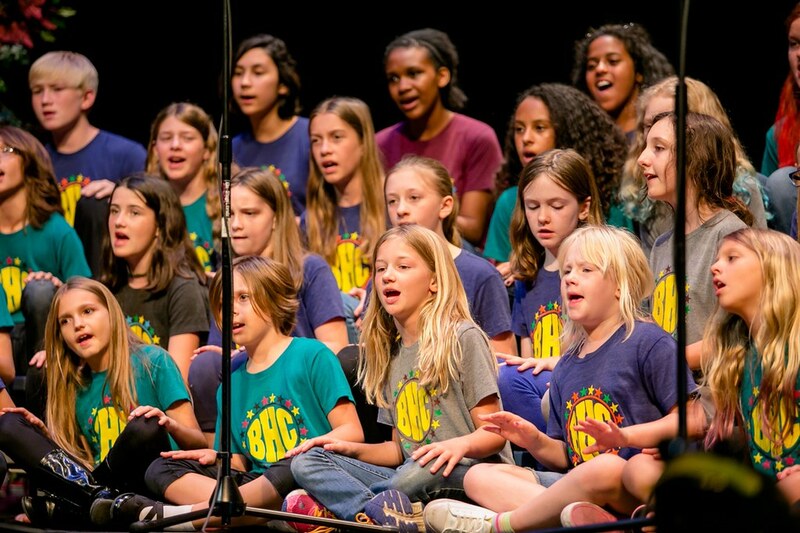 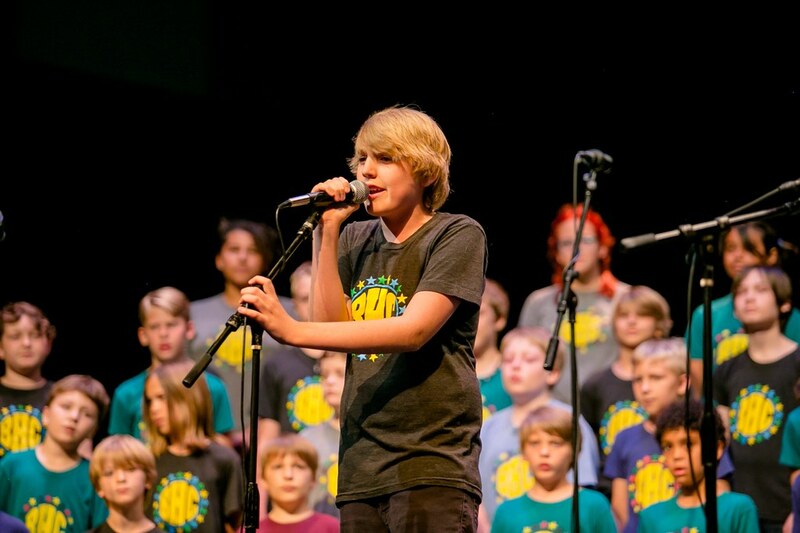 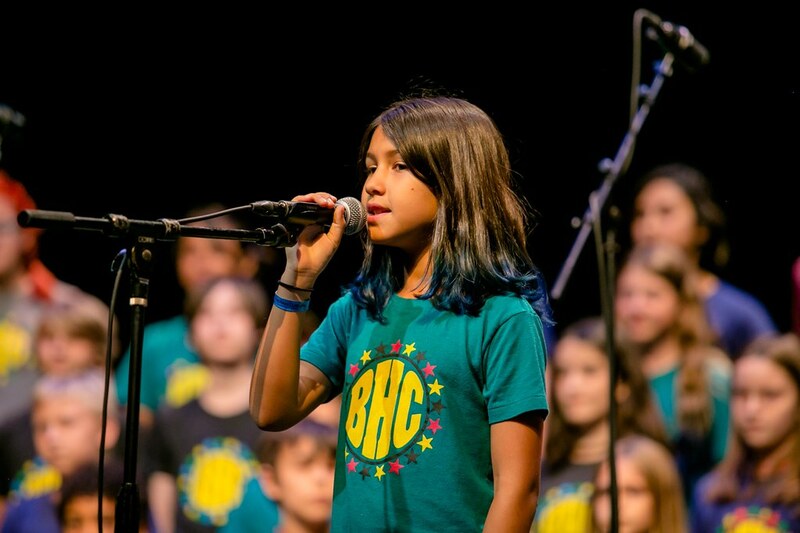 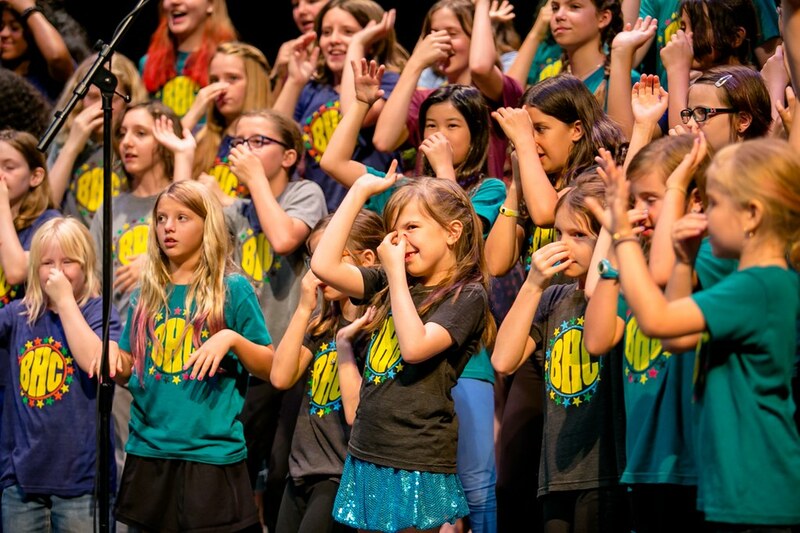 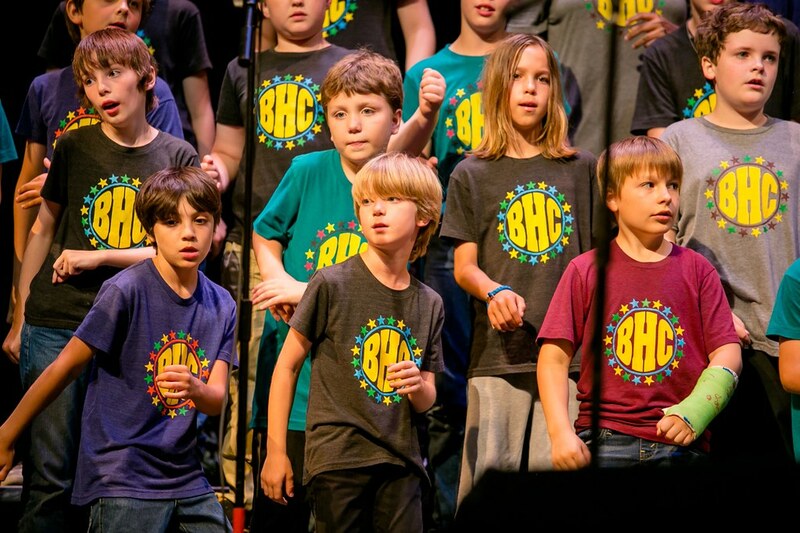 3rd-6th grade members of the Barton Hills Choir, accompanied by several alumni, finished their week of Summer Camp with a performance at the Austin High School Performing Arts Center on Friday, June 10. 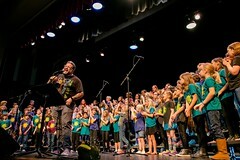 The Choir performed their longest show ever, including over 20 songs. 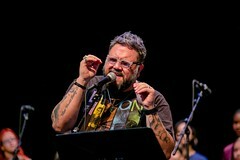 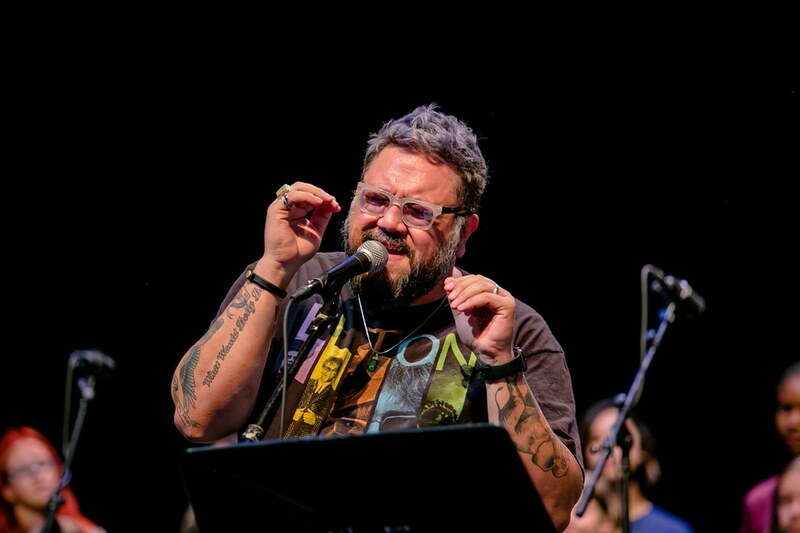 Special guest Nakia joined them at the end for a fabulous set. Enjoy these photos from the event, taken and generously shared by Jennifer Nichols (click to enlarge).